Run time: 80 mins. Language: English. 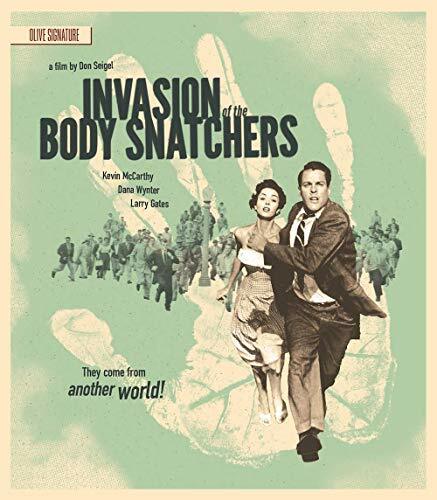 Invasion Of The Body Snatchers Olive Signature Blu-ray. Run time: 80 mins. Language: English.